Please join the community in supporting our service members by supplying them with care packages while they are deployed. 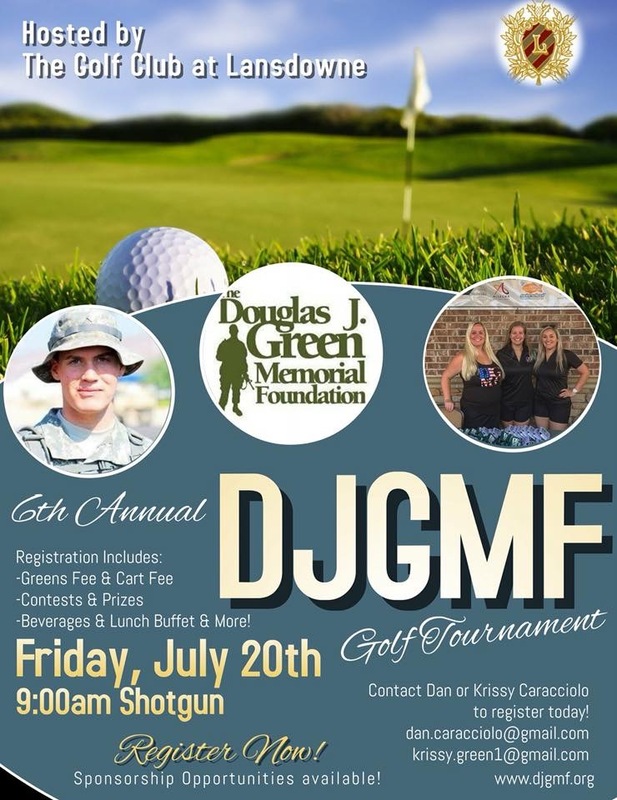 Velocity Five will be donating 15% of all sales to DJGMF. We will have live music and amazing raffle items going all day! 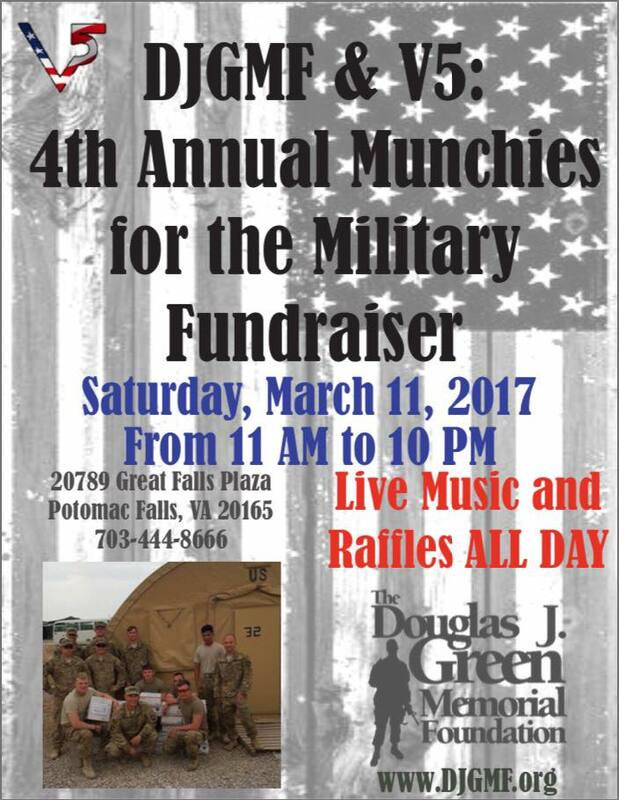 Please feel free to reach out if you’d like to sponsor this event and/or donate a raffle item at krissy@djgmf.org. All funds raised from this day will support this cause.